Talent Manager, Miss World Philippines, and Mr. World Philippines head is the new franchise owner of Mister Supranational Philippines. Mister Supranational's official social media accounts made the announcement on Friday. 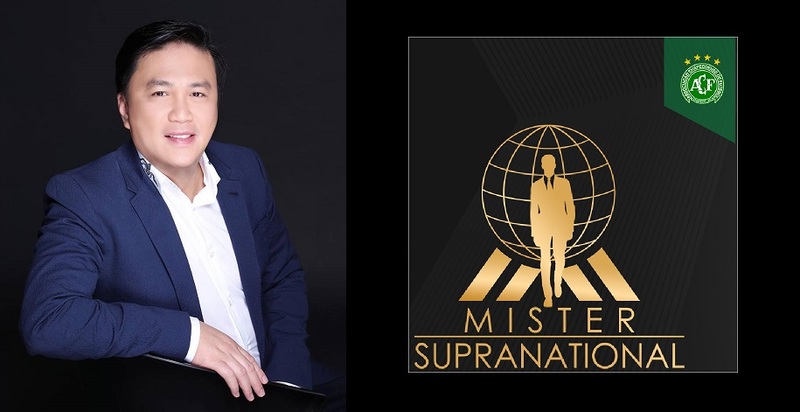 It is with great pride that we announce a new partnership for the Mister Supranational Philippines franchise. This year, we have given the opportunity to select the country’s representative to Mister Supranational 2018 to Arnold L. Vegafria of ALV Events International. Following the recent back to back to back successes of Arnold in the field of pageantry, and his foray into the male counterpart, it is fitting we partner with him to search the Philippines’ representative. Towards the last quarter of this year, ALV Events International will be electing the winner for Mister Supranational Philippines who will represent the nation at the international finals. We welcome Arnold Vegafria, General Manager Bessie Besana and the new Mister Supranational Philippines to the Mister Supranational family. Now on its third year, Mister Supranational aims to revolutionize the industry, being the first competition of this nature to have a super modern and high fashion television production. Gabriel Correa is the current Mister Supranational titleholder. Arnold also serves as national director for Miss Multinational, Reina Hispanoamericana and Miss Eco International pageants in the Philippines.